Come along for our Easter Egg Hunt. 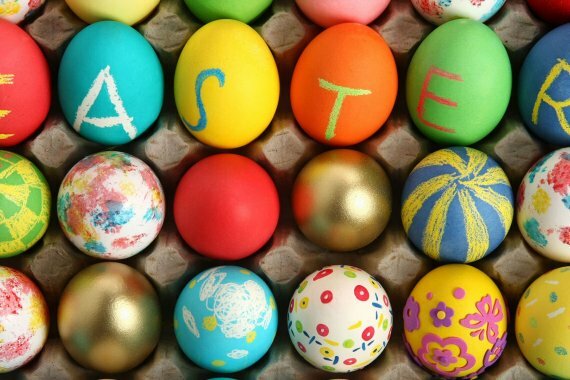 The Easter Egg Hunt is included as part of the normal return train fare and no booking is required. Friday 19th to Monday 22nd April. Children (2-15 paying normal return fare) will be given a special answer sheet with their train ticket and will have to collect information during their train ride. Complete the Answer and collect your Egg from the ticket office after your train journey.